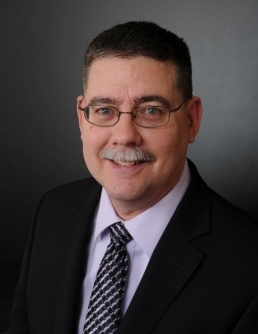 Ron Geren has over 27 years of experience in the design and construction industry. He's held several management and technical positions with public and private organizations in both design and owner-representation positions. Ron Geren is a 1984 architecture graduate of the University of Arizona, and is a registered architect in the state of Arizona.